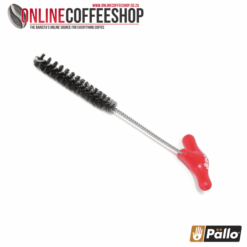 Group Head Cleaning Brush with Scoop. 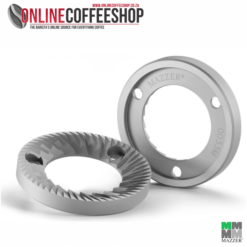 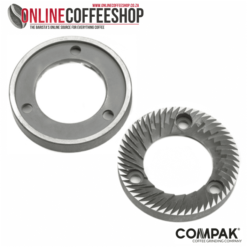 Cleaning your coffee equipment not only prolongs the life of your machine and grinder but will also result in better tasting coffee. 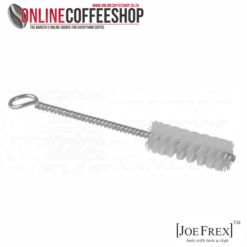 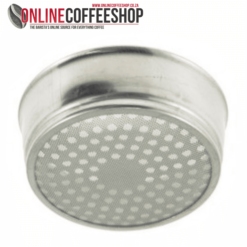 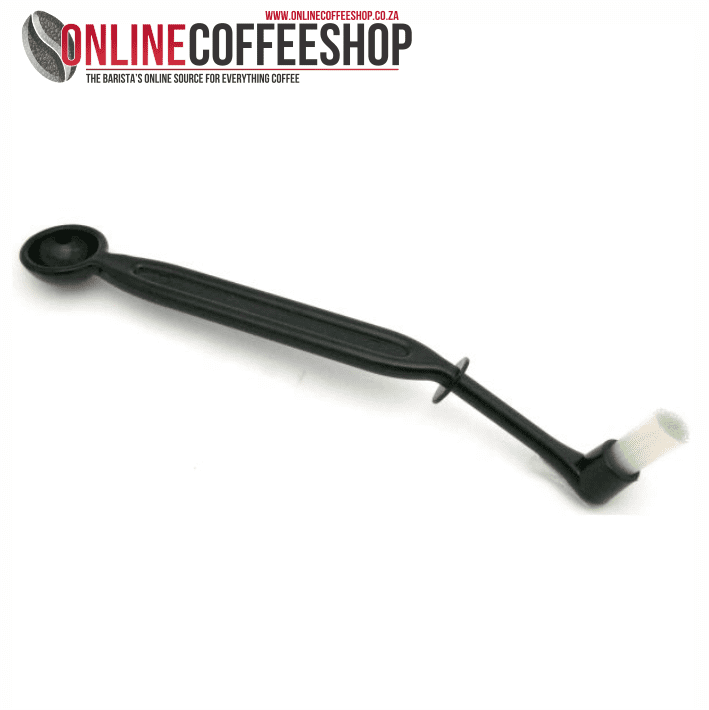 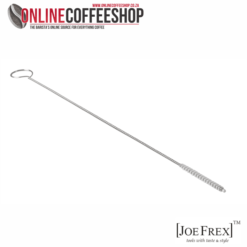 Use one of our group head cleaning brushes on a regular basis to ensure that there is no coffee residue build up on the group head and channels around the head. 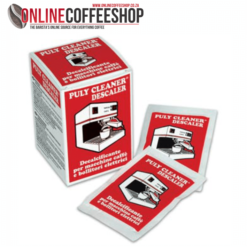 While you are doing this it is also a good idea to back flush the group using a blind filter with Clean your Machine Group Head Cleaner.